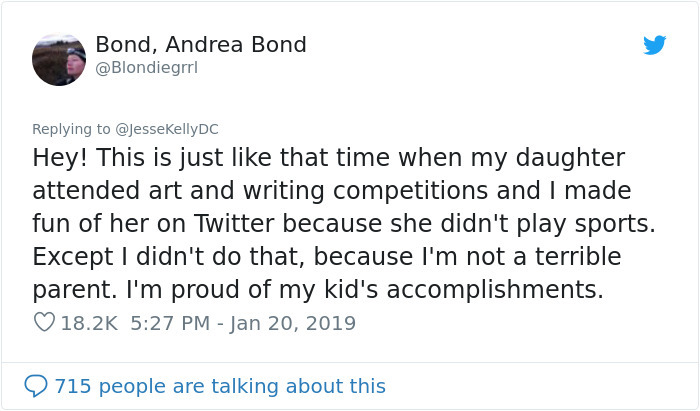 It’s common to see people troll those they don’t agree with online – but trolling your own kid? 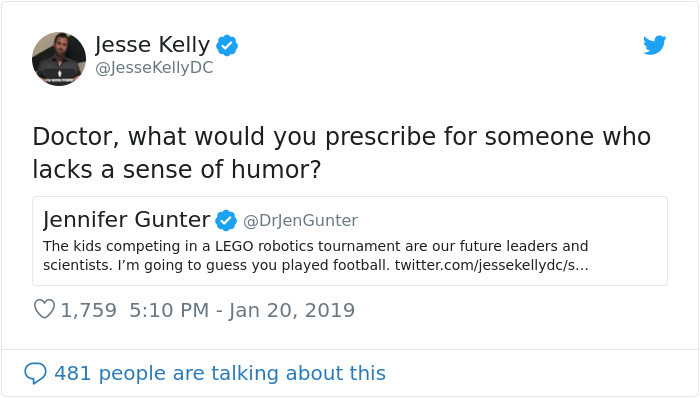 Conservative radio host Jesse Kelly of The Jesse Kelly Show on KPRC-AM 950 in Houston, was held under fire over the weekend for a series of tweets in which he trolled his own son for his participation in the Lego robotics tournament. 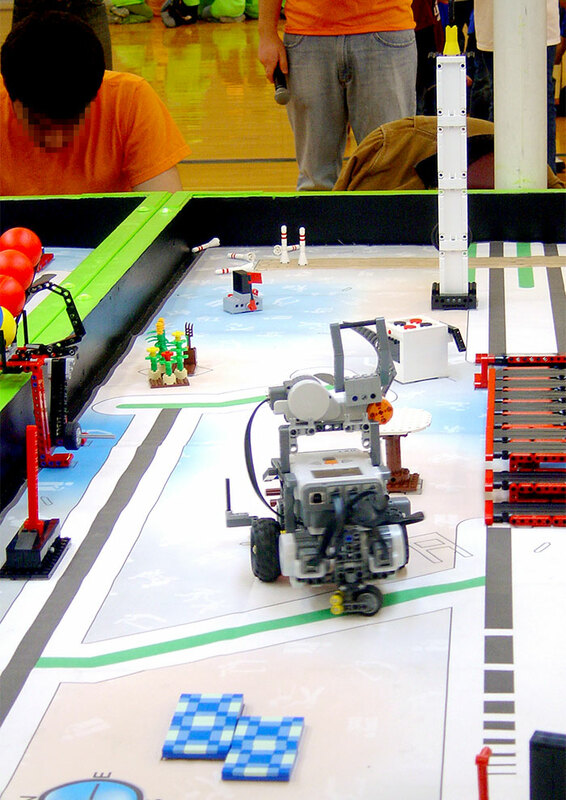 According to Buzzfeed, the event is a competition for kids to program autonomous robots to complete tasks. 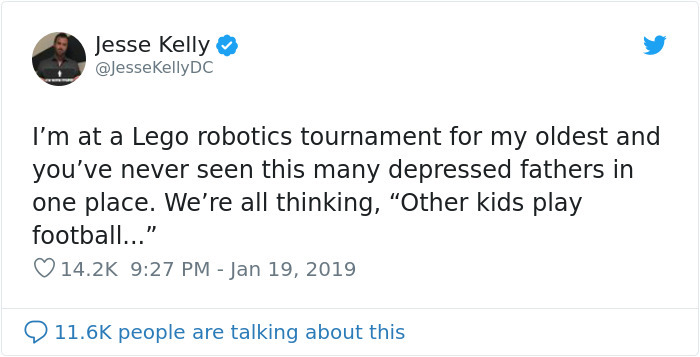 While watching his 10-year-old son compete, Kelly, shot off a series of tweets that mocked the competition and seemed to allude to some embarrassment over his son’s participation. 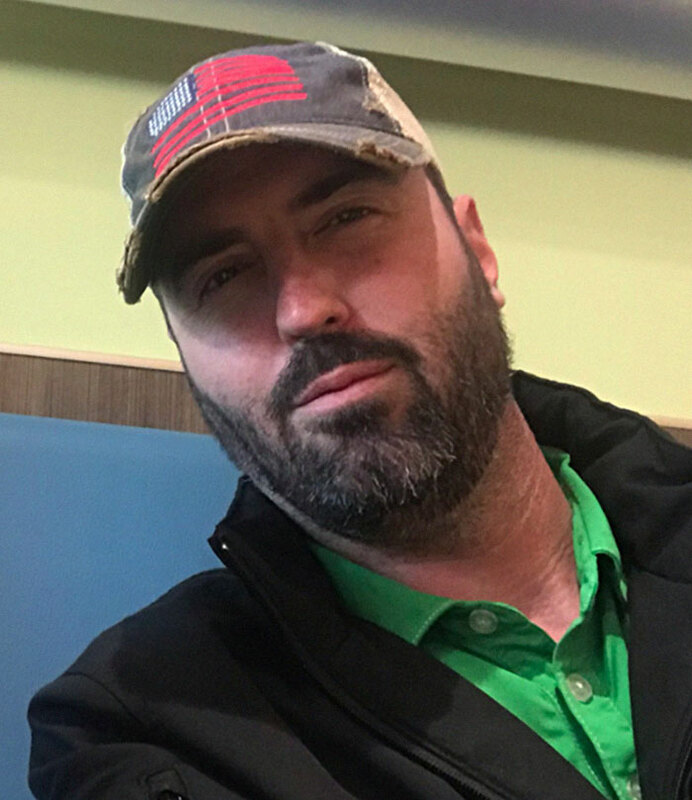 The troll job was met with a hoard of negative reactions and support for his kid. 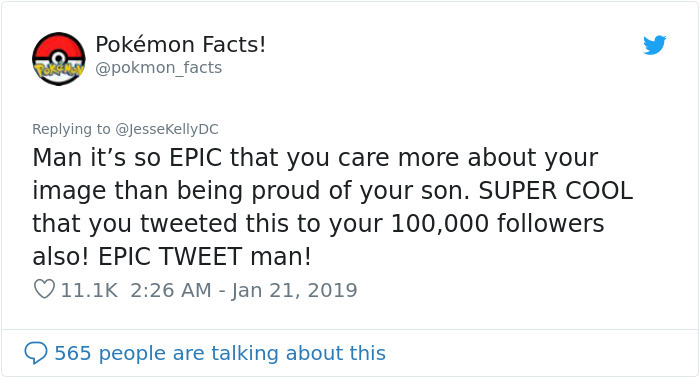 Scroll down below to read all of Kelly’s tweets and people’s reactions.